An often overlooked skill for designers is the ability to step up to a whiteboard (or digital whiteboard) and collaboratively think through an idea on the fly. Being able to think on your feet and show your thought process is highly valued in today's collaborative work environments. This is why a “whiteboard” challenge is often part of the interview process at many respected companies like Google and InVision. Stepping up to a whiteboard, especially in front of an audience, can be super intimidating. This course will give you an adaptable framework allowing you to confidently show your thought process, gain stakeholder alignment and explore new ideas in a user-centered way. During the course, you’ll apply your learnings by working on a class project. 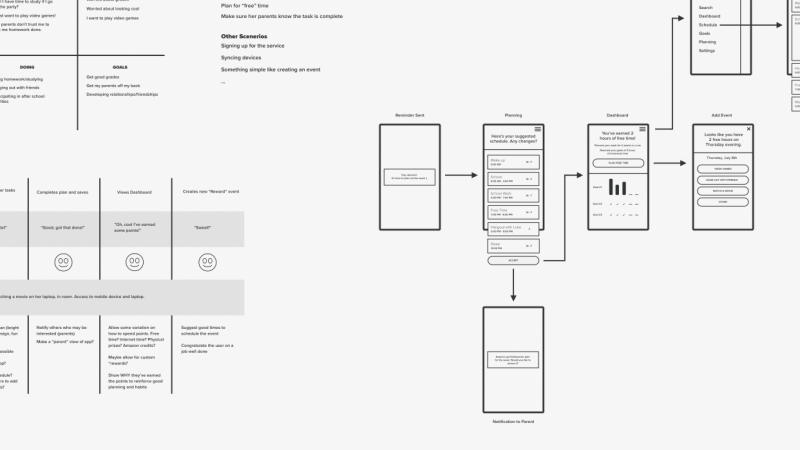 By the end of the course, you’ll have visually worked through a problem and sketched key screens that are backed up with user-centered thinking. The process you’ll learn is best used for a project kickoff when you're initially exploring a problem and documenting assumptions. It can also help you ace an interview whiteboard challenge. I’m a Senior Product (UX/UI) Designer and part-time coder specializing in creating positive product experiences through design strategy, prototyping and research.